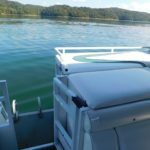 Deluxe pontoon boat has a maximum of 12 people. 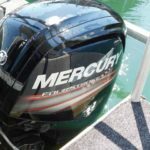 2018 90hp Mercury 4-stroke outboard motor. 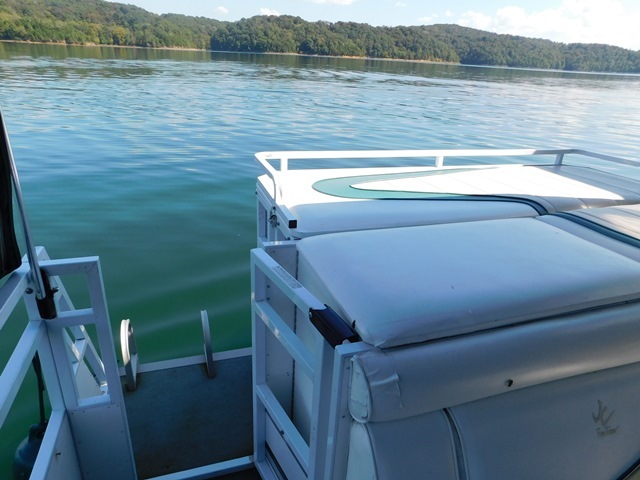 We have special weekly rates on this boat, just ask! 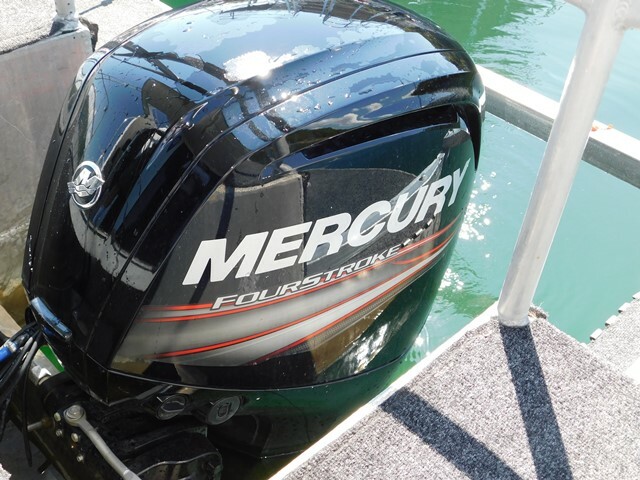 Comes with emergency lifejackets. 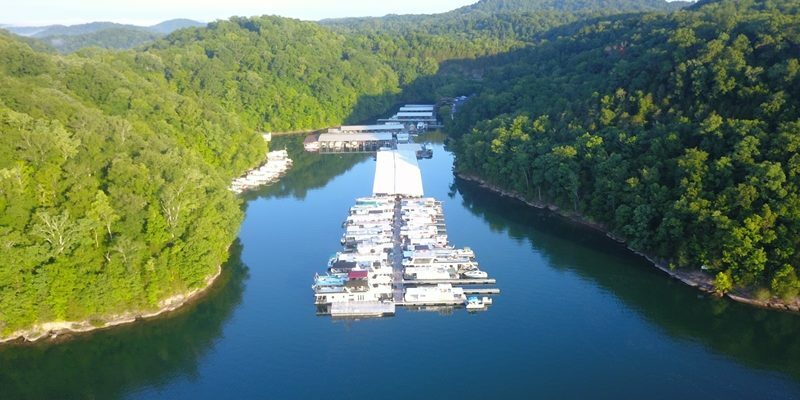 Also great for companion boats if you’re renting a Houseboat. Check the rates below and use the form on the right to start your booking.